Dante's best friend and a major exponent of the dolce stil novo, Guido Cavalcanti has had a lasting influence upon Italian poetry and is best known to English readers through the essays, translations and adaptations of Ezra Pound. 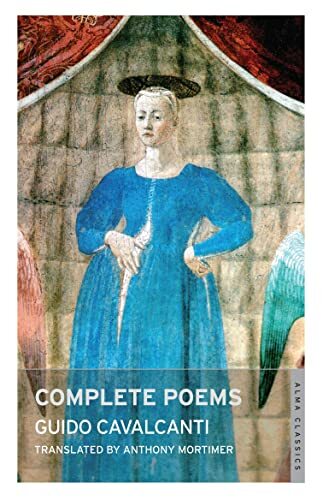 Born from the cultural ferment of thirteenth-century Florence, Cavalcanti's poetry is an extraordinary blend of unorthodox philosophy, sharp psychological insight and dazzling formal mastery. Described by Dante as his ''first friend'', Guido Cavalcanti (c.1258-1300) is one of the greatest Italian poets. He is remembered as a leading figure in the group of poets associated with the dolce stil novo (''sweet new style''), a refined form of love poetry. He died in Florence of a fever which he caught during the exile imposed on him for political violence.